Why You Need Vitamin D ? Vitamin D, also known as the sunshine vitamin, occurs in people with deficiency of the sunlight, milk and followers of vegan diet. Vitamin D aids in absorption of calcium from food to build and maintain healthy and strong bones. Of lately, more and more number of people have become prone to Vitamin D deficiency. Vitamin D is quintessential for the body and here we tell you, all you need to know about Vitamin D Deficiency. 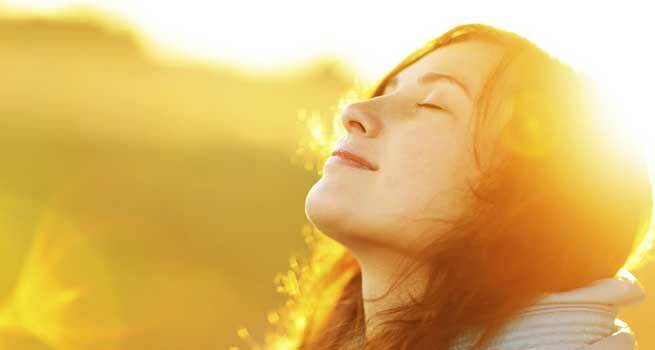 Vitamin D is mainly found in Milk, Egg yolks, cod liver oil and the most natural source of all – Sun. People with dark skin, have higher tendency to be Vitamin D deficient. Their skin is unable to absorb Vitamin D from the sun, due to reduction in pigment melanin. They need to spend more time than the fairer skinned people in sun to get their dose of Vitamin D.
If you are obese, your BMI is above 30, you should get a blood test to confirm your Vitamin d level checked. Commonly found in children, lack of Vitamin D causes Rickets. Children complain of muscle aches, they are bow legged i.e. they have curved legs, height growth is not adequate, all of these are symptoms of rickets, a vitamin d deficiency health issue. Just as rickets is common in kids for Vitamin D Deficiency, Osteoporosis is common in the elderly. Elders mainly complain of bone aches, fatigue at all times. They tend to keep unwell and are unable to climb stairs or walk properly. Even otherwise, the most common symptom of Vitamin D deficiency is bone aches. This could be on a moderate to extreme level. 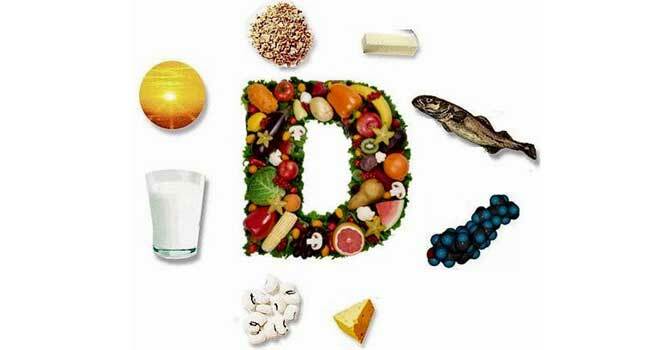 Vitamin D deficiency can also increase risk of cardiovascular diseases, cancer, diabetes, asthma. Vitamin D if consumed proportionately can aid in treating these diseases and also prevent it. How to find out if you are Vitamin D Deficient? A blood test will answer your deficiency concern. In particularly patients are asked to undergo 25-Hydroxy Blood Test. To have a healthy count, Vitamin D level should be anywhere between 20-50 nanograms/milliliter .If the results shows level below 12 nanograms/milliliter patient is Vitamin D deficient. The best way to source your Vitamin D is to make friends with the sun. Yes, get sunlight, exposure of sun, sun and more sun. This doubles up in requirement if you are a vegan. This does not mean you fall prey to sunburn. Too much sun can also be harmful and a risk to skin cancer. People with fair skin should expose themselves to at least 20 minutes of direct sun on their face and arms, thrice a week. People with pale and darker need to add more time, to soak sun.